This was a restoration build I acquired from a friend who had a flood disaster. 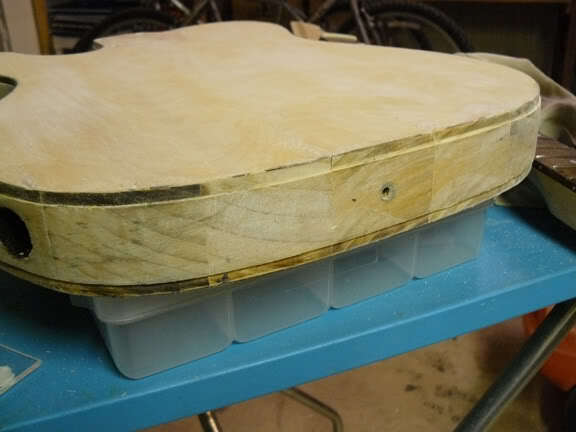 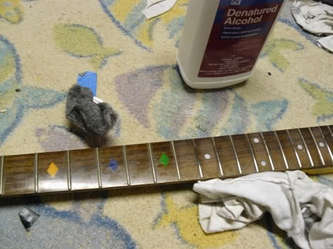 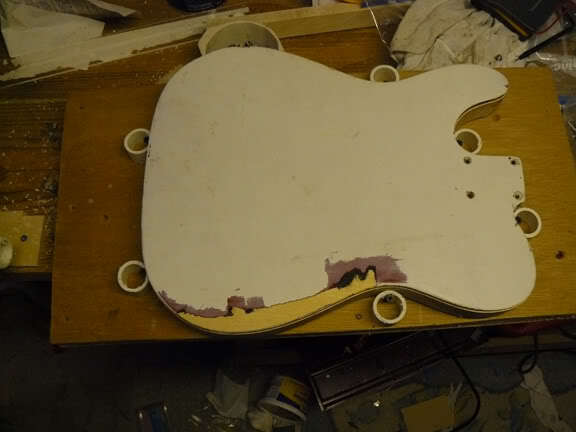 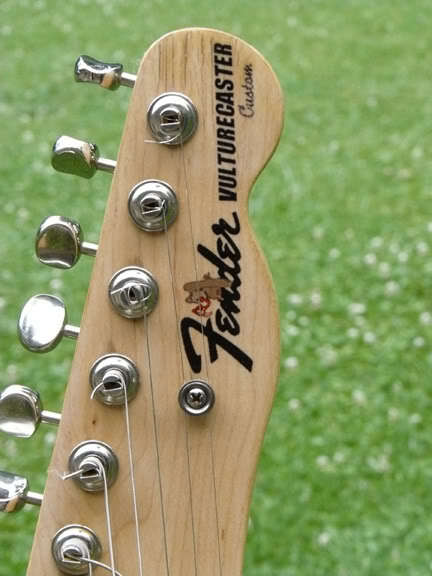 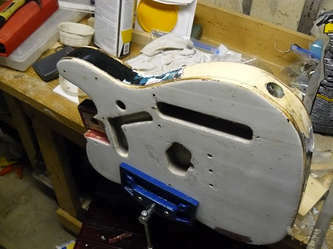 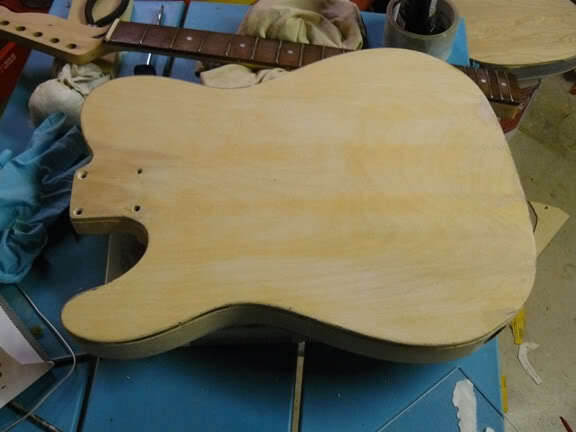 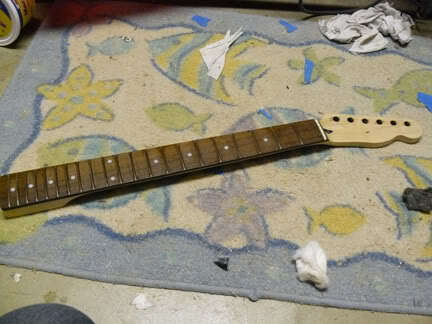 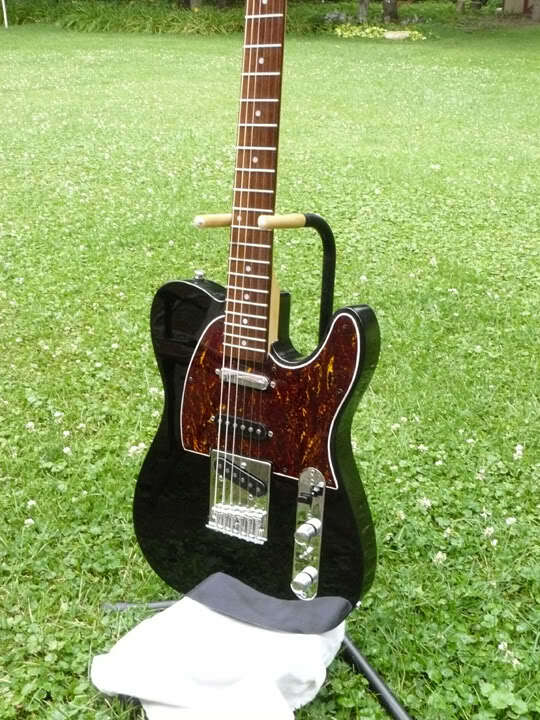 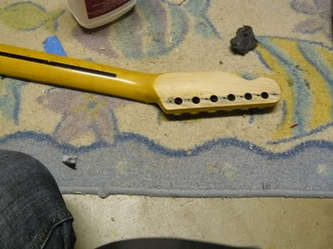 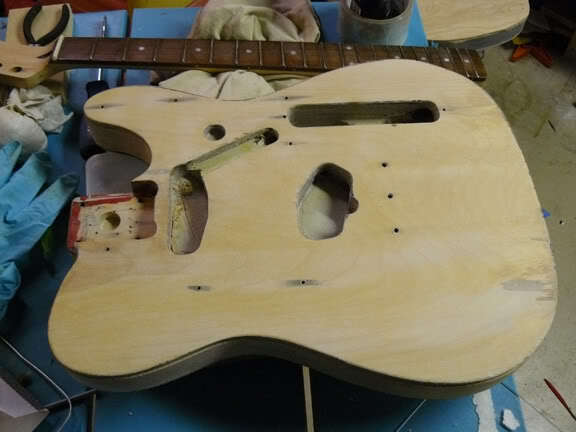 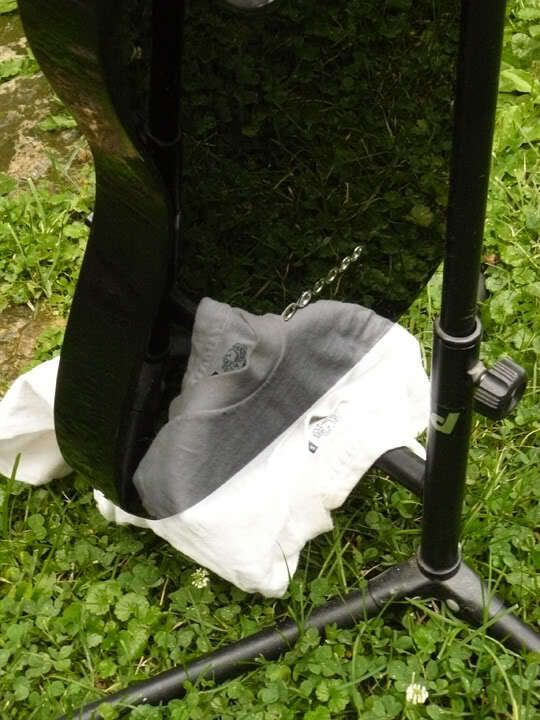 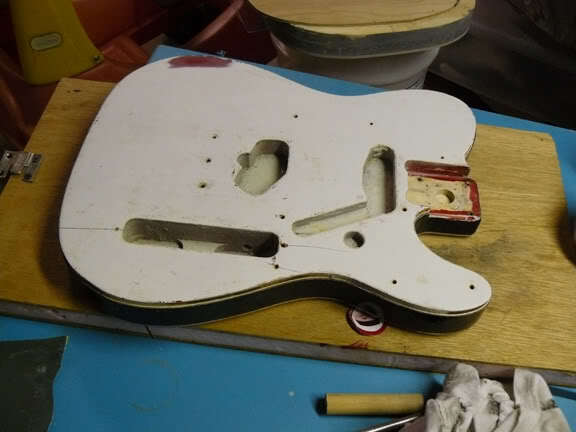 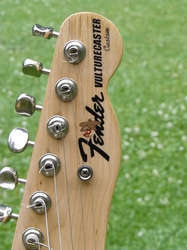 The telecaster body and finish had split in selective spots throughout. 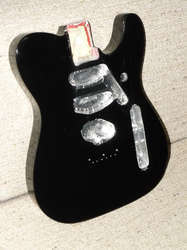 I modded it into a Nashvillecaster with added mod of a tone switch and string through design.